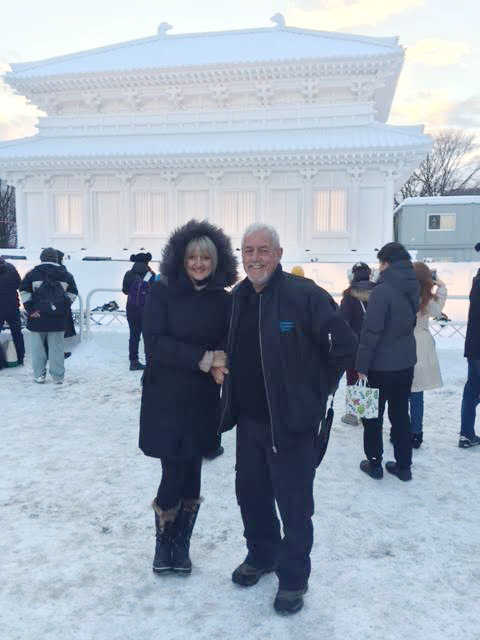 After getting married in Honolulu, Simon and Kim jet over to northern Japan for the Hokkaido Snow Festival. We appreciate Simon and Kim sending us a photo from their Japanese Honeymoon. Mahalo!